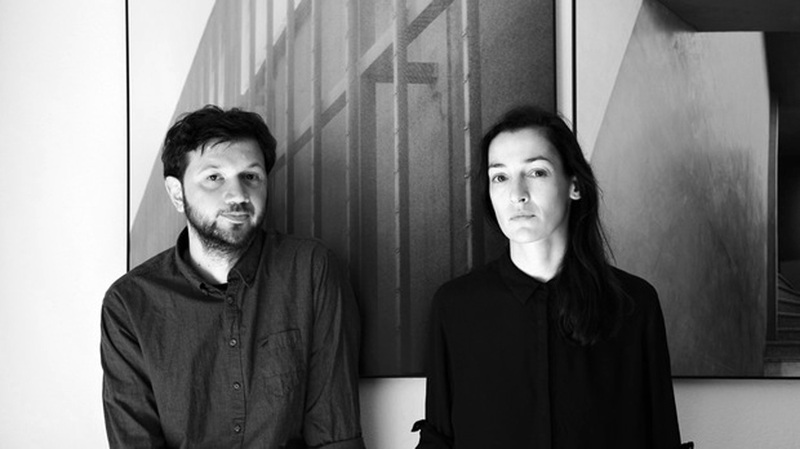 MMXX architects is an architectural studio based in Sofia, Bulgaria, founded by Magdalena Matanova and Hristo Hadzhiganchev in 2006. Our work encompasses architecture, interior design and furniture design. Projects include: residential buildings and apartment renovations, commercial and office interiors, administrative buildings, and hotels. we simply look for different roads to it.